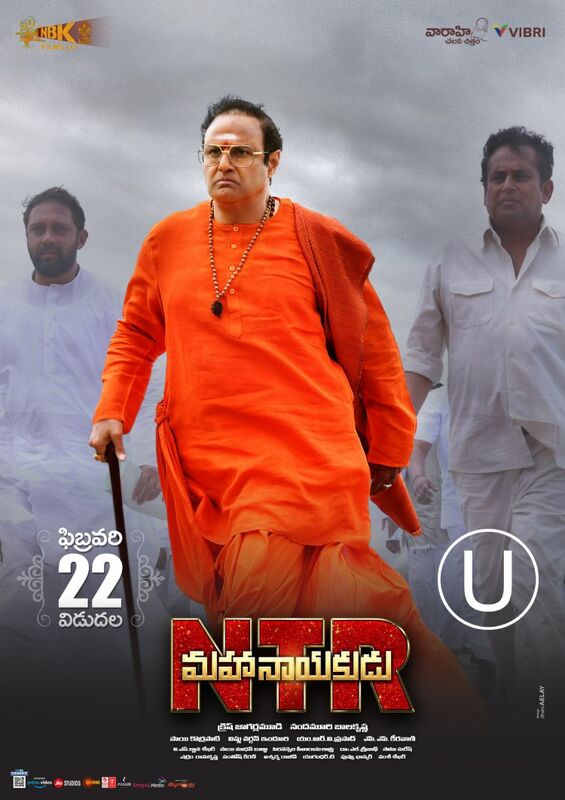 NTR Mahanayakudu movie got a clean U certificate from Censor Board. The movie is going to be released on February 22nd. NTR's son Nandamuri Balakrishna plays his Dad's role. 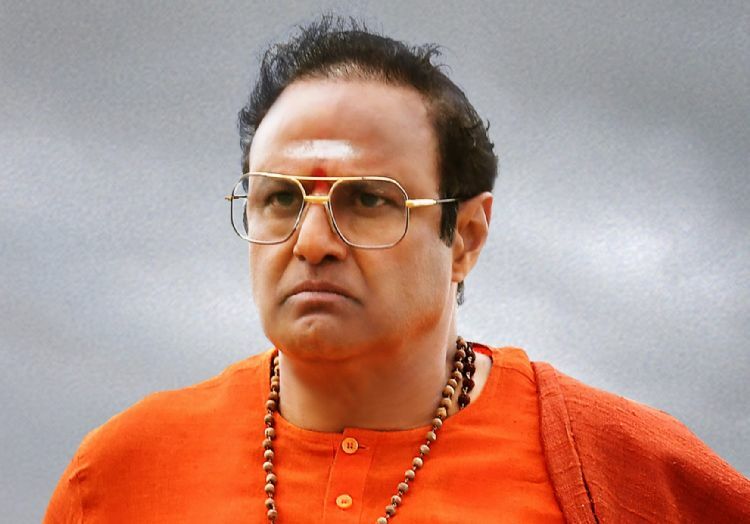 The movie is a sequel to NTR Kathanayakudu.